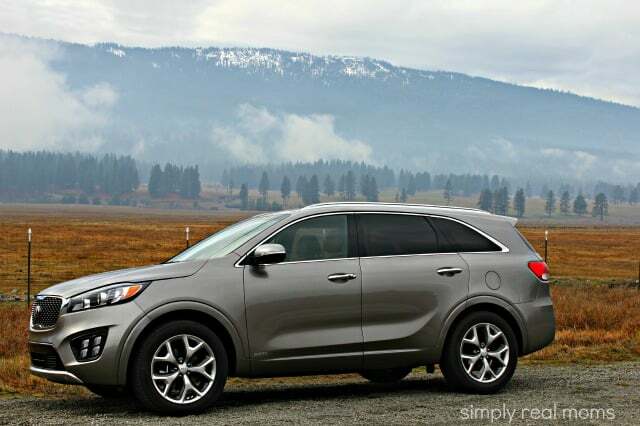 Simply Real Moms has had the privilege of driving the latest Kia Sorento models each year since 2012. 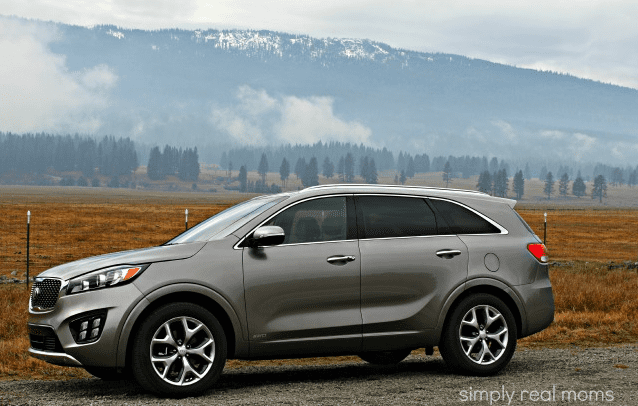 The Sorento has always been one of my favorite crossovers to drive and I can say with confidence the newest Sorento will definitely leave you wanting an adventure of your own. 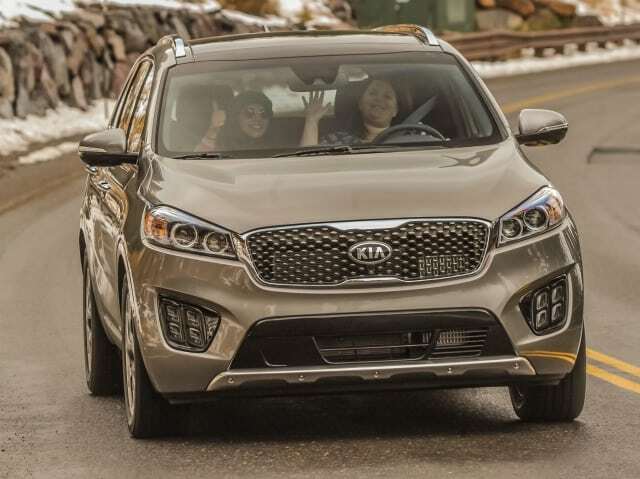 Last week, I attended the media introduction of the 2016 Kia Sorento in Lake Tahoe, California. This was exciting to me because not only is Tahoe a short drive from my home, but because I knew I would really be able to test out this all-new crossover through the snowy mountains. I headed up the mountains to the beautiful Ritz-Carlton Resort ready to embark on my driving adventure in the 2016 Kia Sorento. Kia had two models for us to drive during the event- the 2016 Sorento 2.0 Turbo and the 2016 Sorento EX. My drive partner, Tammilee (from Tammileetips.com) and I hopped into the Turbo first and headed up the mountain. Since Tammilee drove first, I decided to get familiar with the interior. 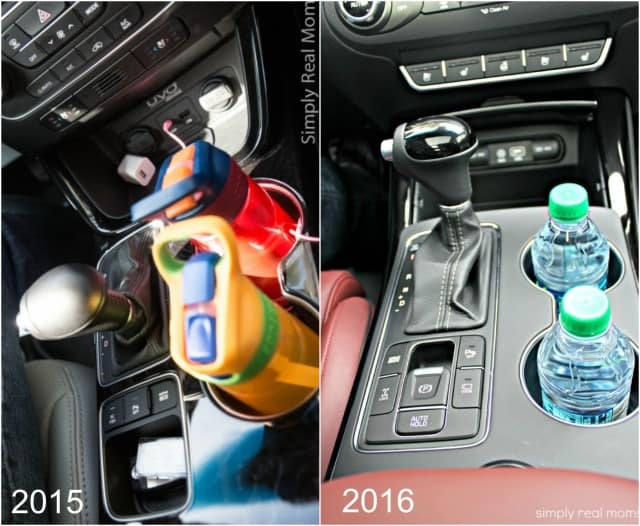 Kia made some changes to the center console inside the 2016 Sorento. 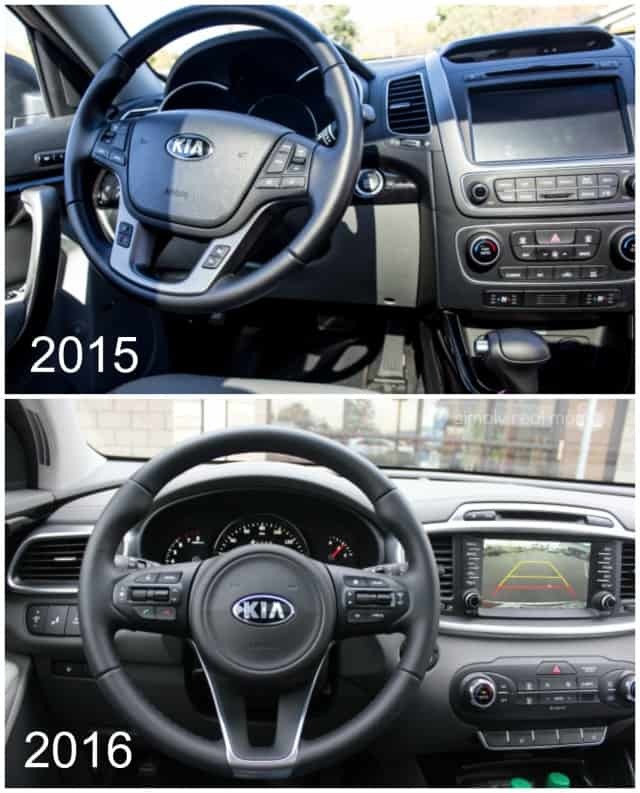 I’ve added some comparison photos of the 2015 and 2016 Sorento below to show you the changes. Kia changed the layout of the entertainment screen. 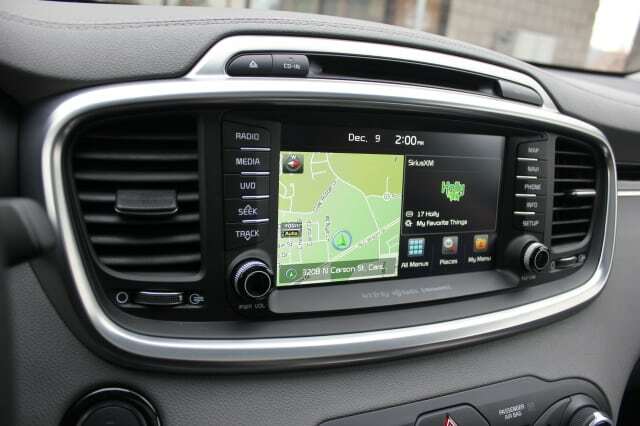 First, you will notice the buttons for navigation, radio, media, phone, etc. are moved up next to the touchscreen. I am so happy with this design change as it allows the driver to familiarize themselves with the layout of the buttons easily, so they can keep their eyes on the road longer. 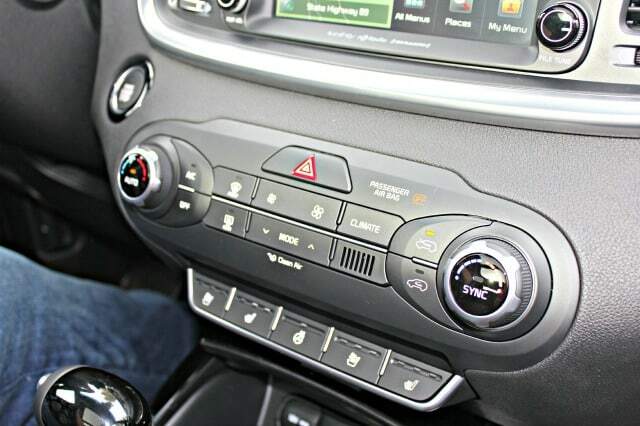 Kia also changed the layout around the center console and gear shifter. They got rid of the mini storage area which was great for your key FOB and added a few buttons like the parking brake, and drive mode. The 2016 Sorento Turbo boasts top of the line interior features like: heated steering wheel, side mirror defrosters, cooled and heated front and back seats, the ability to change the drive mode between sport, eco, and normal, dual climate control, rear view camera, navigation, three-way split screen and a premium sound system. We had a blast listening to Christmas music through the 12-speaker Infinity sound system. Impressive safety features in the all-new 2016 Kia Sorento include Electronic Stability Control, Traction Control System, Brake Assist System, Hill-start Assist Control, Electronic Brake Force Distribution, Antilock Braking System, Roll Over Mitigation and Cornering Brake Control. 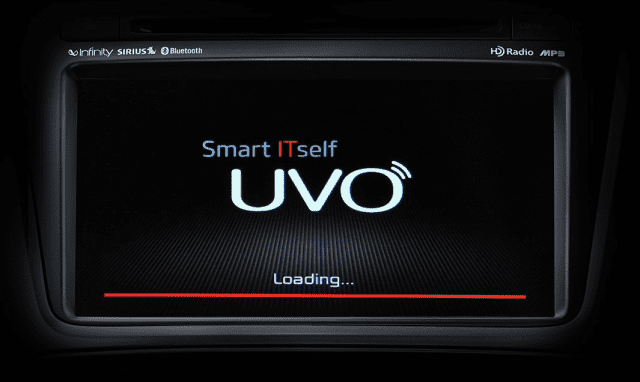 Additional Progressive Technology such as UVO3 is also available. With UVO3 parents can now set a speed and curfew alert for their teenage driver! The exterior design of the all-new Sorento takes on a brawnier, more planted stance, communicating its edginess and rugged personality. The clean profile is easily recognizable as Sorento, enhanced with stronger shoulders and a long hood to deliver a more aerodynamic and sleek appearance. The front end is styled aggressively and shows off its narrower headlight design. Distinctive LED positioning lights set the Sorento apart from others in the midsize CUV segment. Sitting below the headlights, the lower intake and fog lamp pockets are more prominent, creating a sportier appearance, which blends harmoniously with the overall design proportions. 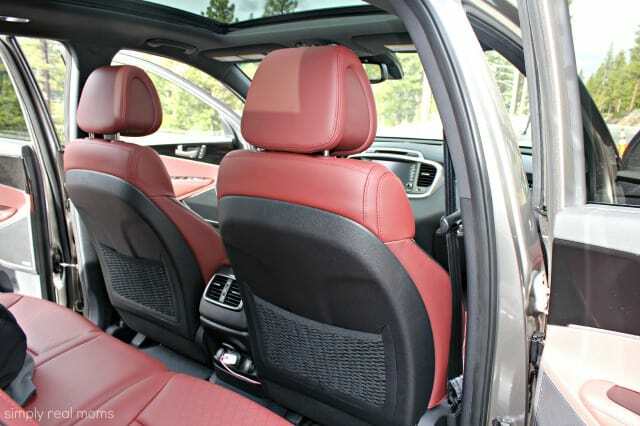 The interior of the 2016 Kia Sorento has a new level of refinement and a focus on comfort. Premium textures and high-quality materials are found throughout the cabin. The liberal application of soft-touch materials is particularly evident around the instrument panel, center console and door panels. Plus, can we pause for a moment to swoon over the red leather inside the 2.0 Turbo? Red is definitely the new black! The 2016 Kia Sorento is larger, which means more space in all 3 rows as well as the cargo area. Depending on trim level, the 2016 Sorento comes with standard 40/20/40 second-row folding five-passenger (4-cylinder models) or 50/50 folding third-row seven-passenger (V6 models) seating configurations. 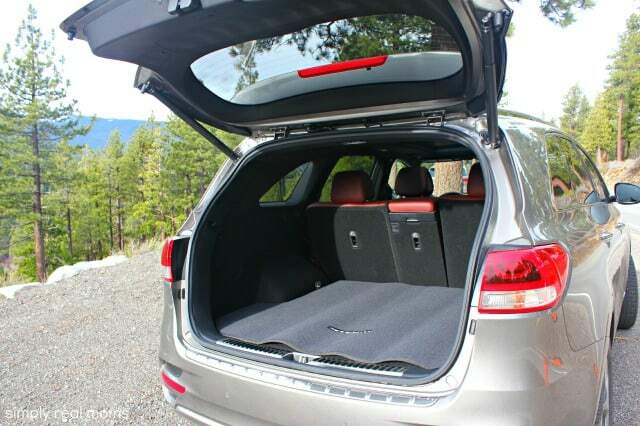 The cargo area in the new Sorento has improved by increasing the overall volume of storage space. 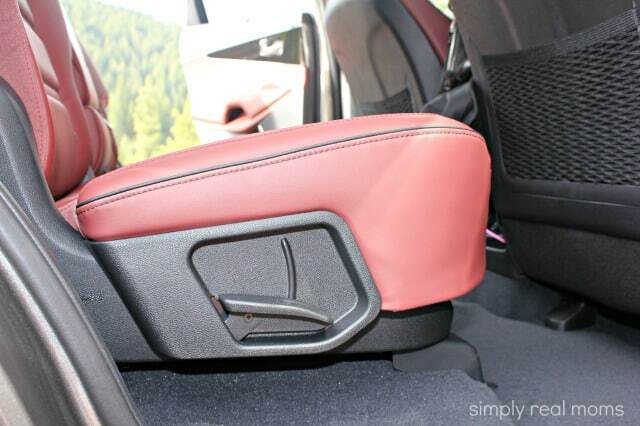 This means more space for every day essentials without sacrificing rear-passenger room. In addition, an easy-folding lever allows various seating arrangements, flexible luggage space and greater overall versatility. Users can fold the second-row seatback without opening the rear door by pulling the lever mounted on the luggage-area side trim. This feature allows quick and easy loading of large cargo. During our drive we had the opportunity to test out the Sorento in different road conditions such as mountain, country, and city. From Lake Tahoe, California all the way to Reno, Nevada, the Sorento adapted. 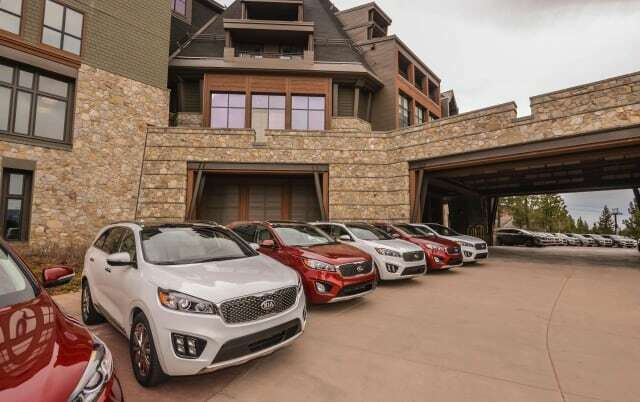 The 2016 Kia Sorento conquered the mountains— both in the 2.0 Turbo and the EX models. The suspension handled all the turns through the mountain with ease, hugging the road, which left me impressed. 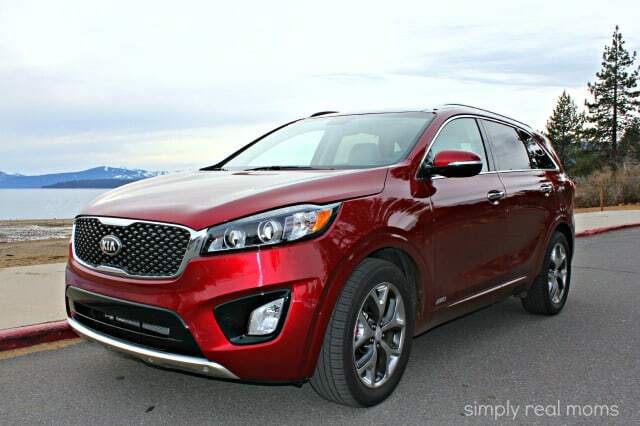 The 2016 Kia Sorento has a bolder presence. It’s sleek, sophisticated and capable. From mountain to city, the Sorento held its power, making it the perfect CUV for an individual or family with an active lifestyle. You’ll also be happy to know that Kia is staying true to their roots, and the 2016 Kia Sorento is starting at just $24,900. The all-new Sorento will be available January 2015. 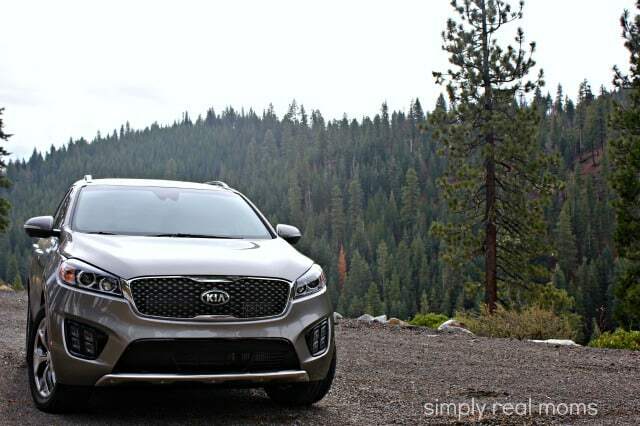 What adventure will the 2016 Kia Sorento take you on? 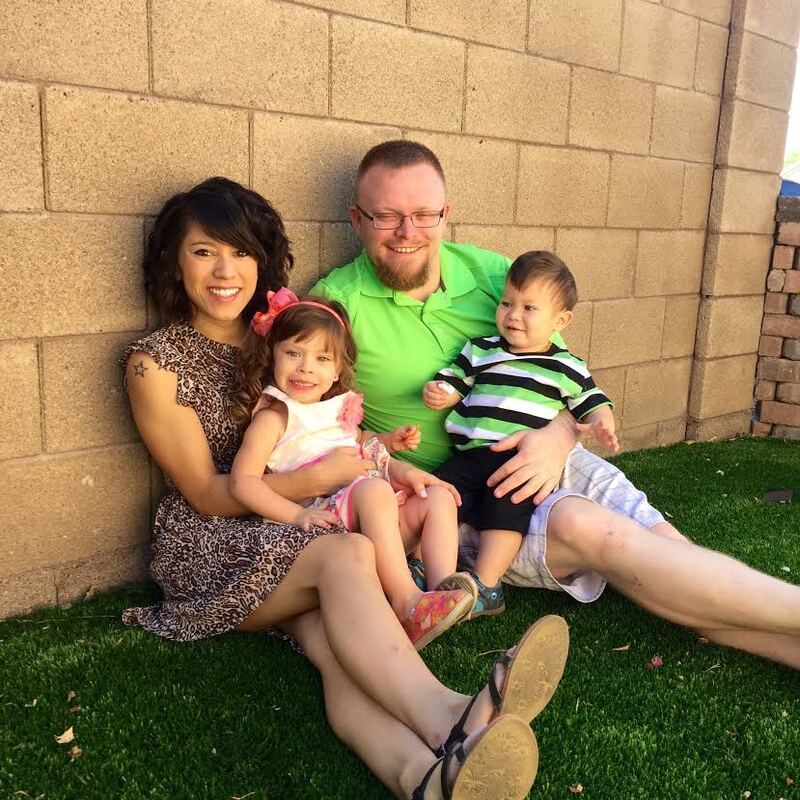 Jasmine is the Co-Founder of Simply Real Moms. 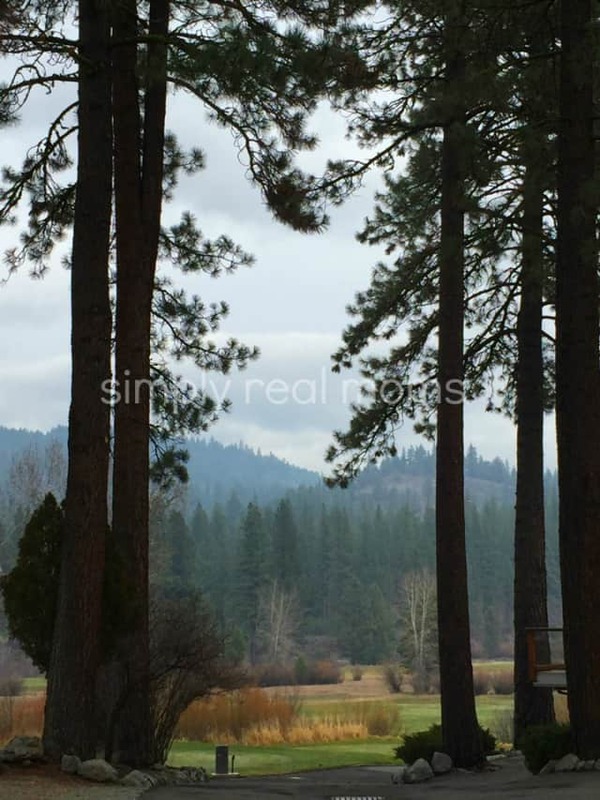 She resides in Northern California with her three sons - Ethan, Austin and Merrick. She grew up in the San Francisco Bay area where she studied at the Fashion Institute of Design and Merchandising. Her current passion is traveling. She wants to travel the world and give her children the memories she wished she had growing up. Being able to show them the world is something you can never teach, it’s an experience. 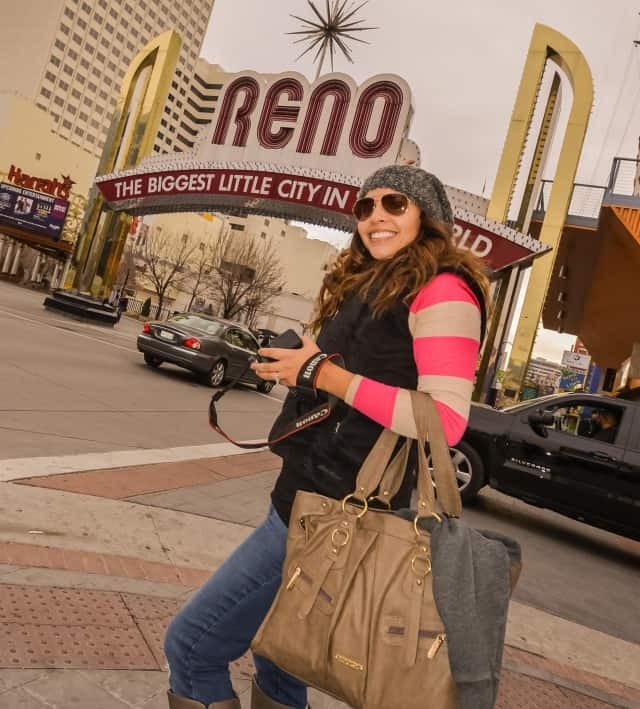 When she isn’t traveling with her family you can find Jasmine behind the wheel of the latest cars, attending baseball games, or wine tasting her way through the Napa Valley. You Can Be Allergic to Bananas? Who Knew?! 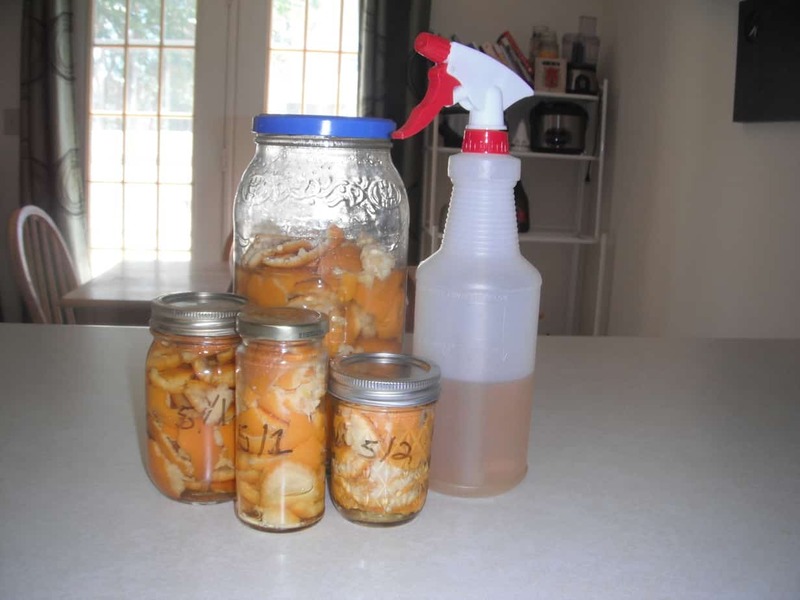 DIY Orange Chemical Free Cleaner! What is 10 + 14 ? 35 Breast Milk Home Remedies—Free Printable! DIY Spray Paint Flower Art—Easy AND Cheap!